Keep in touch while your kid is at camp. Welcome, parents! 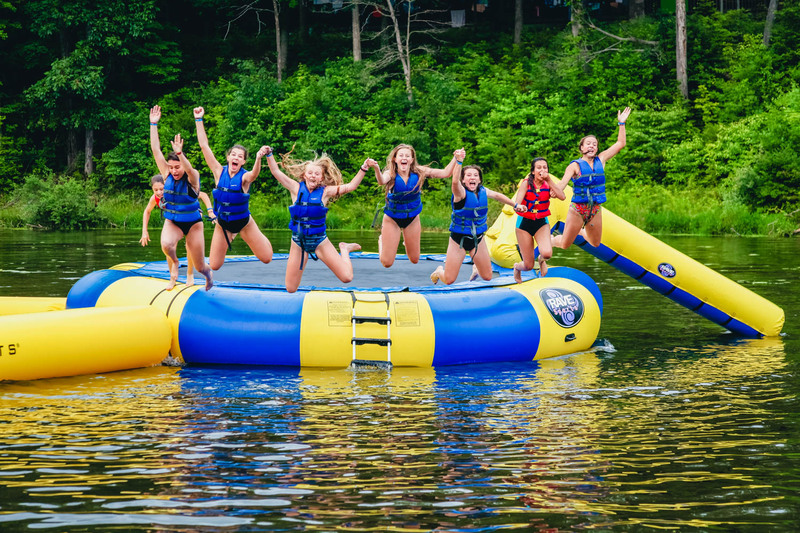 While your child is at camp, you can come here to view photos, watch videos, and get other updates from Camp Tecumseh. You can also send an email to your camper. View the fun as it happens! Our dedicated media staff does an outstanding job documenting the Tecumseh experience on a daily basis. 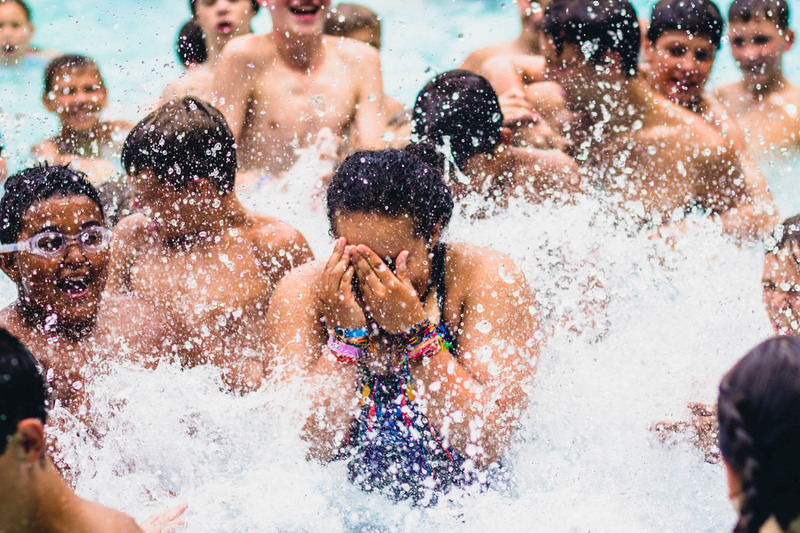 Uploading new pictures multiple times per day, follow along with the Camp week by visiting our photo galleries. From the galleries you can also save pictures, and order prints of your favorite photos. Are you curious about our workflow, or have questions about why we do what we do? From cabin pictures, to gallery upload times, we have the answers for you. In addition to photos, our media team also puts together short videos throughout the week highlighting various aspects of the Tecumseh experience. Every week we produce a video showcasing the highlights from the week. 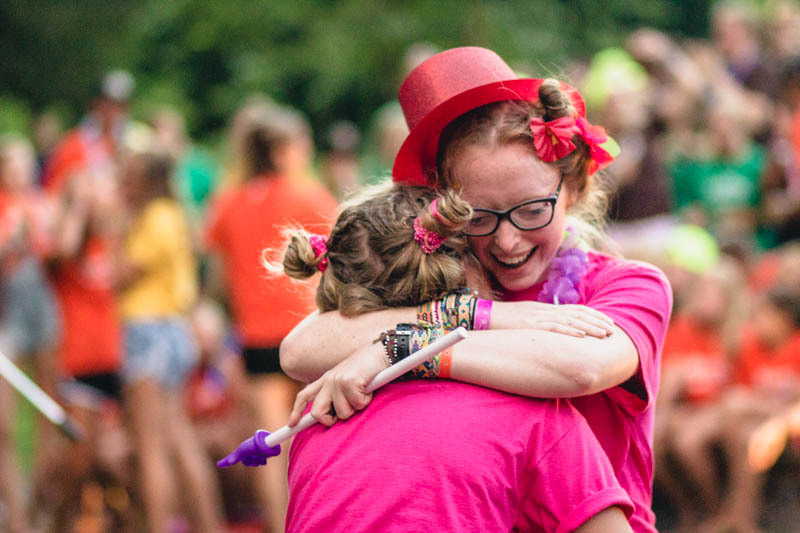 You don’t need a stamp to say hello at Camp. 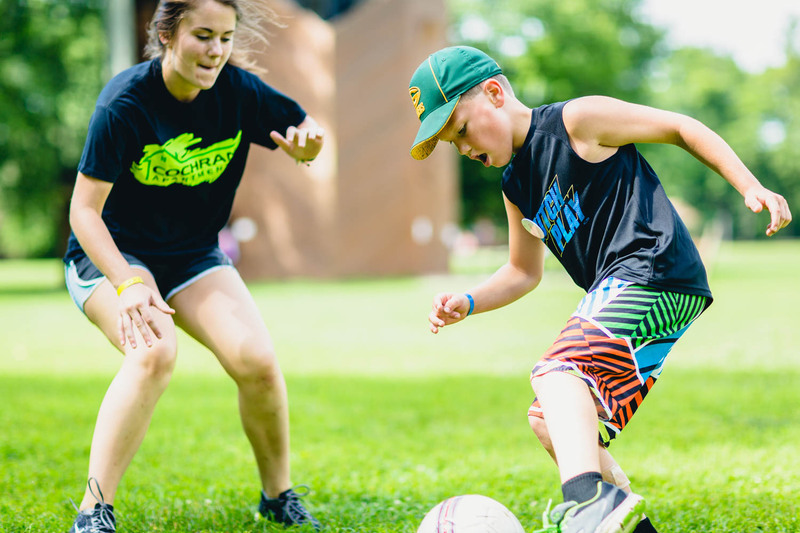 Please note: Any emails deemed inappropriate by Camp Tecumseh staff will not be delivered to campers. 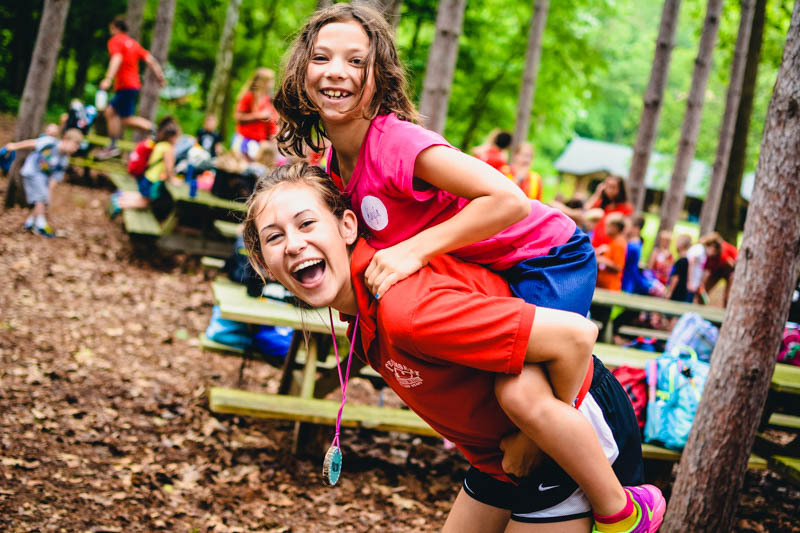 Note: Camp Tecumseh is in the Eastern time zone and we observe daylight saving time. Email system is only available during Summer Camps and within the schedule below. Monday, Tuesday, Wednesday, Thursday Emails received before 9:30 a.m. will be delivered the same day. Emails received after 9:30 a.m. will be delivered the next day. Please check the chart to see the messaging availability times. Tell us how we’re doing and what we can do better. Thanks for attending our overnight camp program. Let us know how we did. Is there anything we can do better? Thanks for attending our Day Camp program. Let us know how we did. Is there anything we can do better? 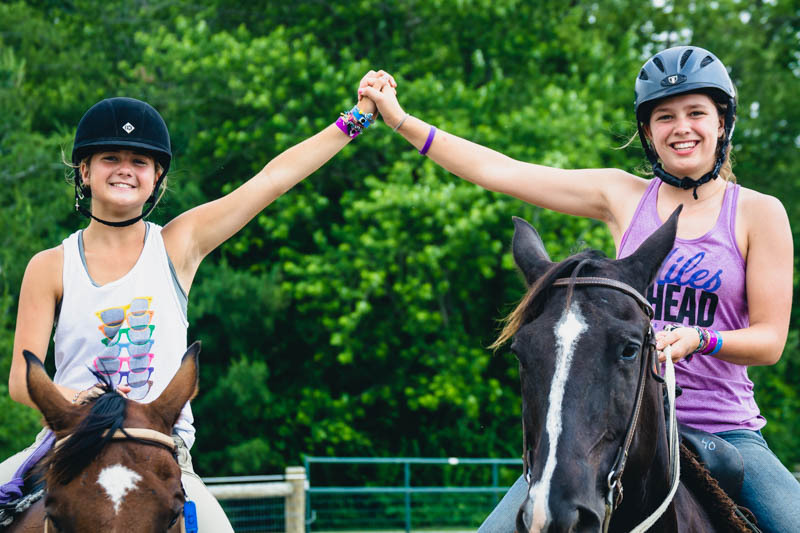 Thanks for attending our equestrian camp program. Let us know how we did. Is there anything we can do better? 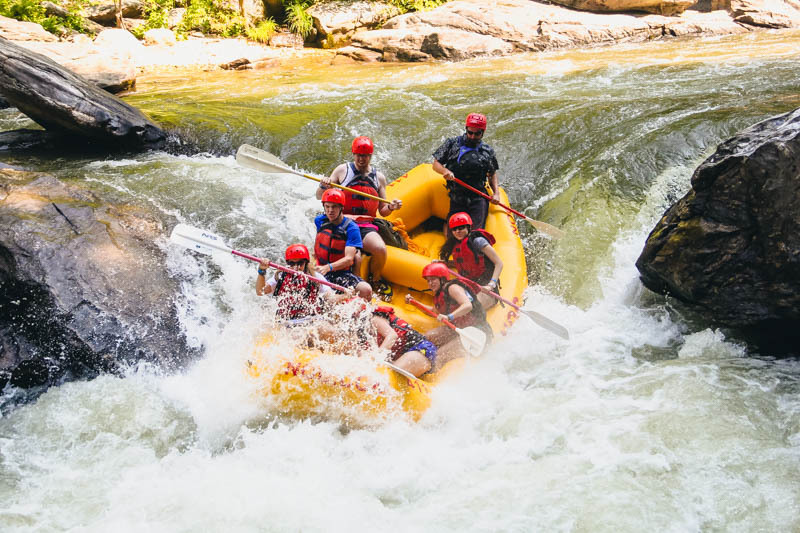 Thanks for joining us on one of our adventure trips. Let us know how we did. Is there anything we can do better? 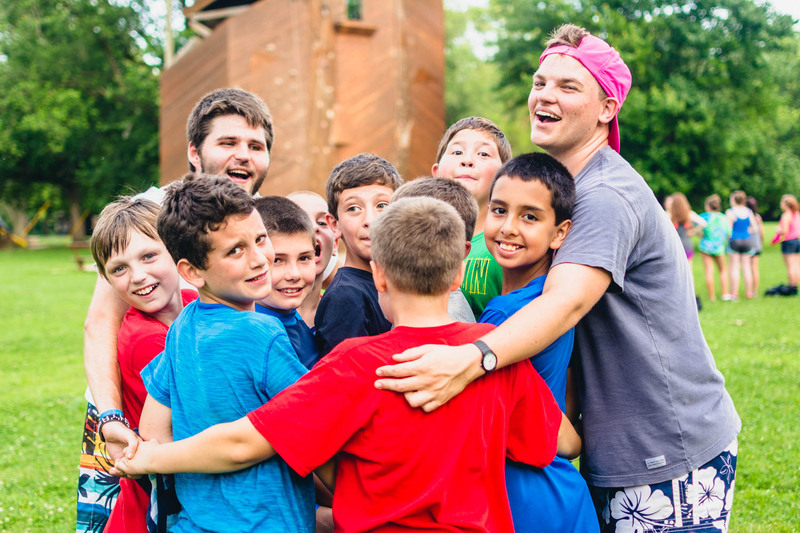 Find out what’s cooking at Camp. Baked Oatmeal is a Camp Tecumseh classic. Now you can make it at home following our recipe.